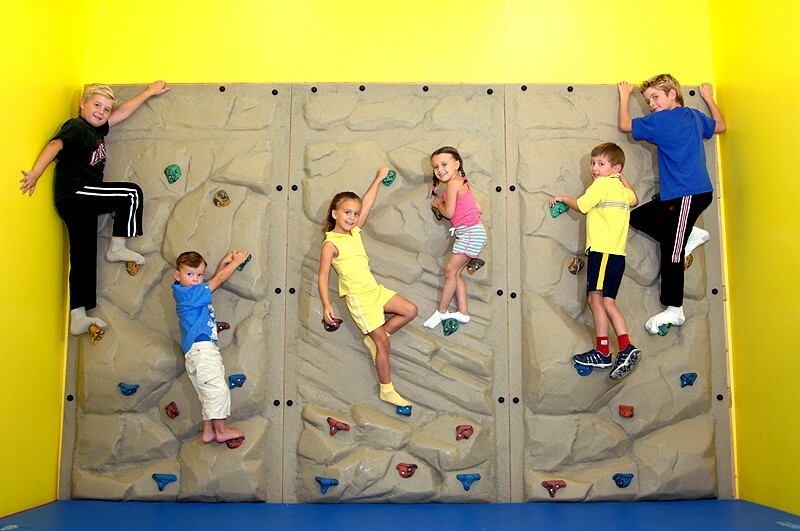 P3 Party Place provides daycare, pre-school, recreation facilities, and enrichment activities for children. 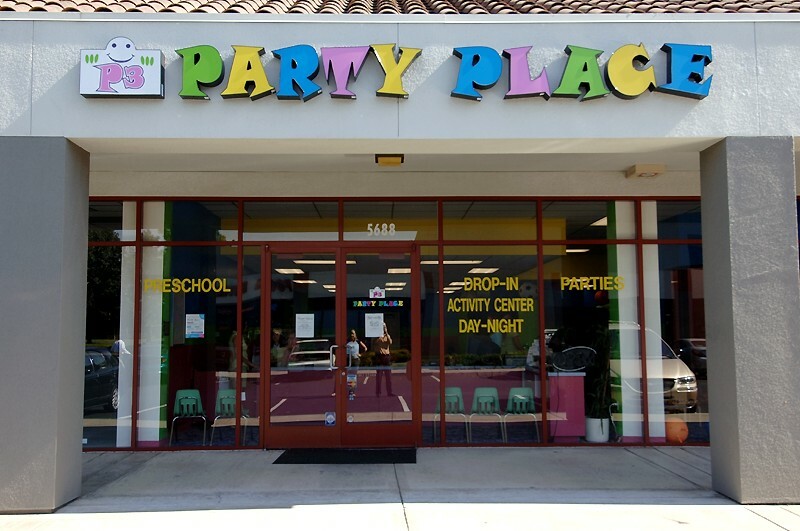 The P3 Party Place Team was the first to recognize the extraordinary business opportunity in providing a safe indoor children's recreation facility that provides multiple programs for busy parents that care about their children. Be Your Own Boss, But Never Be Alone! 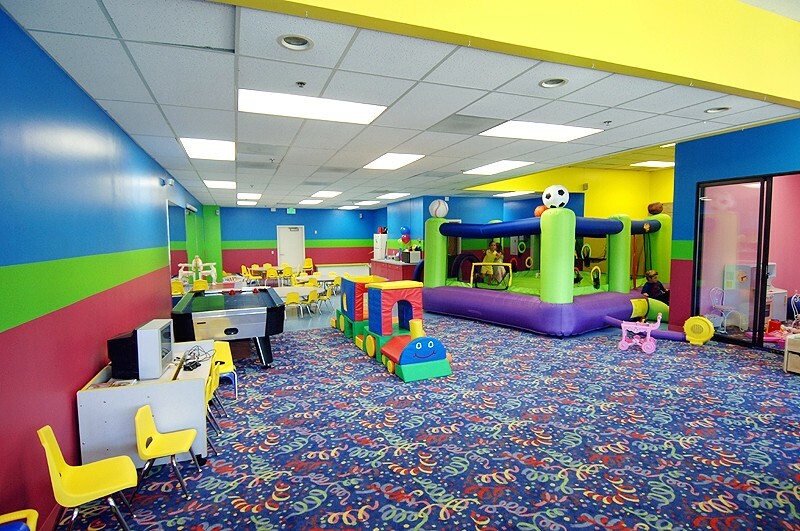 For more information about P3 Party Place Franchises please complete the form below. NOTE: Startup cost is between $88,000 to $140,000. Minimum facility size is 2100 square feet.